Product prices and availability are accurate as of 2019-04-19 22:38:32 EDT and are subject to change. Any price and availability information displayed on http://www.amazon.com/ at the time of purchase will apply to the purchase of this product. 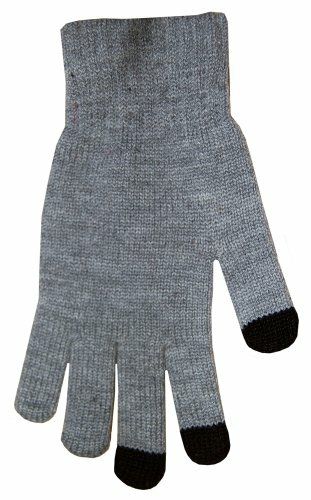 4-Pack of the TOP SELLING Boss Tech TouchScreen Gloves! No more enduring the cold temperatures and freezing fingers just to run your touch screen electronics! 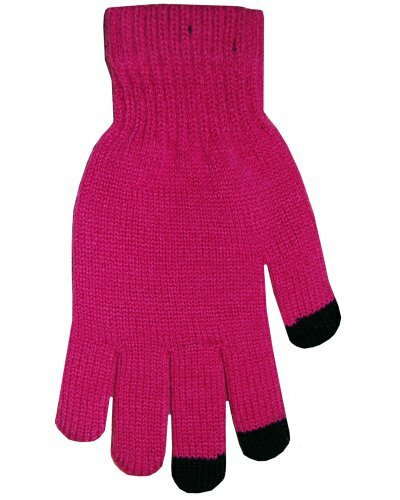 With Boss Tech Products, Inc. Touchscreen Gloves your hands and fingertips will be protected from the cold, and your electronics will still be accessible! From ATM's to Smartphones and iPads to GPS', the Boss Tech Touch Screen Gloves runs them all. With THREE conductive finger tips (thumb, index, and middle finger), these gloves offer easy and convenient use with any touchscreen device while keeping your entire hand and fingertips covered from the cold. Type up a text message, plan a route, select an ap, read an ebook, and more with out taking off your gloves. Ideal for use with cell phones, tablets, eReaders, smart phones, digital cameras, GPS/navigation units, at an ATM, DVD rental kiosks, gas station service screens, and much more! Great for anyone, from the sports enthusiast, collegiate, seasoned traveler, and gadget guru to those who work in cold environments, etc. These handy accessories are made to fit a wide range of variably sized hands (men, women, and teens), while returning back to its original size after each use. All colors are one size fits most. The thick knit stitching also allows hands to breathe, while the elastic wrists keep the warmth in and the snow out. Washable. 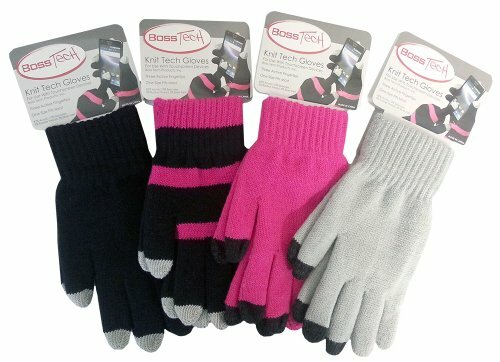 Boss Tech Products, Inc. Touchscreen Gloves come in 8 colors to fit you and your personality perfectly!